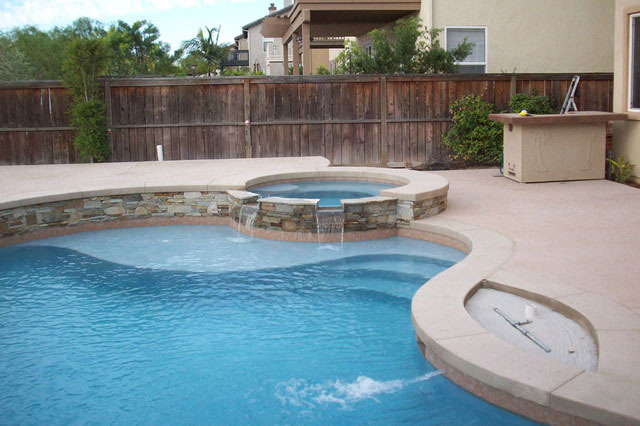 Swimming pools hold a large quantity of water, and thus are subjected to constant load which degrades the surface slowly over time, resulting in surface damages such as cracking and chipping. The older the pool, the more its chances of surface damage. To repair such detriment, one has to hire people who have experience and expertise in restoration of such pools. Pool servicing firms offer many types of pool services, and sometimes it can be confusing as to which service do you require for your aging/damaged pool. The common services which they offer are Pool Resurfacing, Pool Restoration, Re-plastering, Remodeling and Pool Construction. 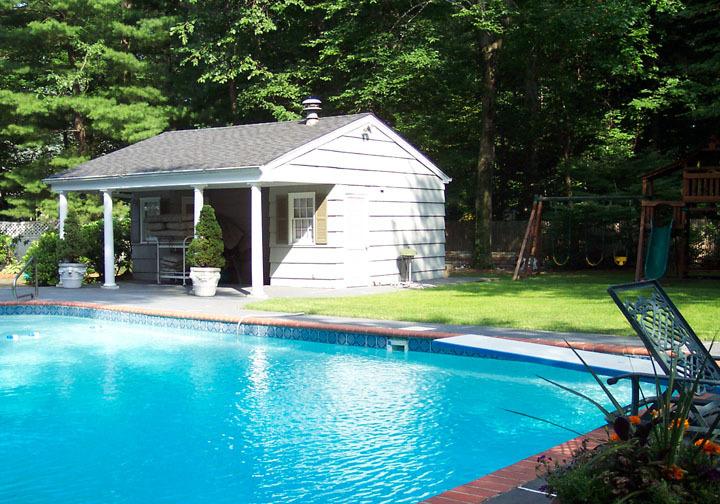 Among them, Restoration and Resurfacing are the most requested services for pool repair. 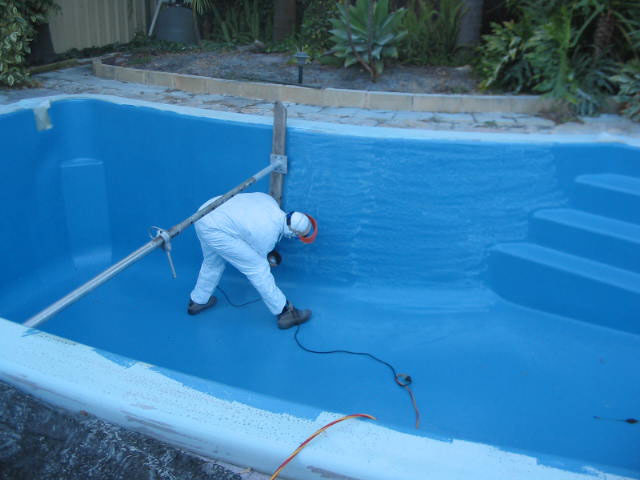 • Pool Restoration: When a pool has suffered from major damage, such as leakage, surface damage, failure of pumping or drainage facilities and general deterioration, it needs to be restored. It includes repairing the surface, waterproofing it, upgrading the pumping and drainage systems, adding new facilities such as waterfalls and arches to add to its aesthetic value and complete makeover of the pool. 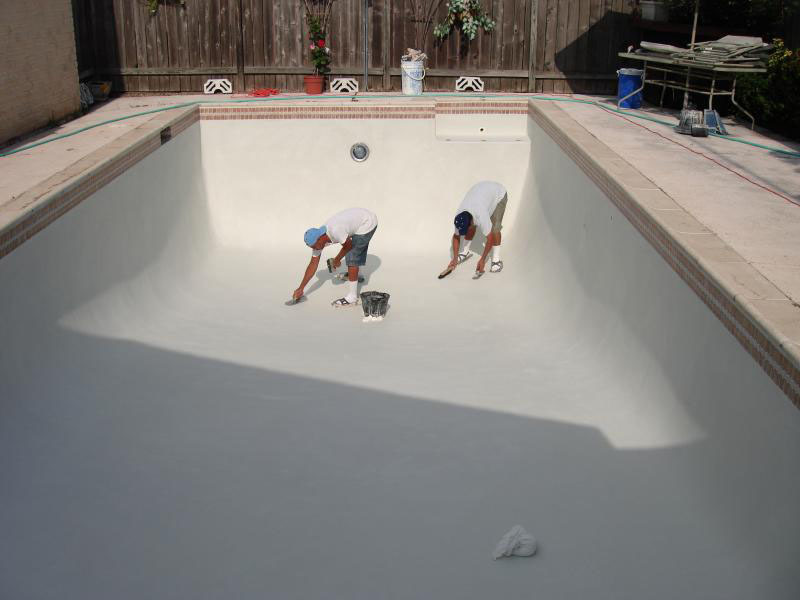 • Pool Resurfacing: When the pool has only visible surface damage such as cracks, it requires resurfacing treatment. It includes installation of a new surface using materials such as plaster, aggregates or tiles. Different materials have different installation costs, with plaster being the cheapest option and tiles being the most expensive. • Adding a couple more years to the life of the pool. • A chance to completely redesign the surface of the pool with the materials you wish, i.e. 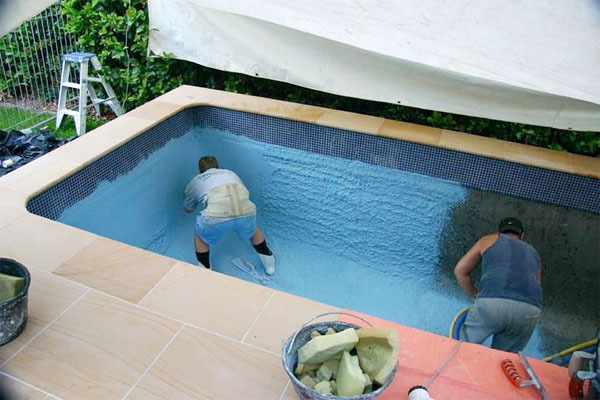 resurfacing an old plaster-surfaced pool with colorful tiles. 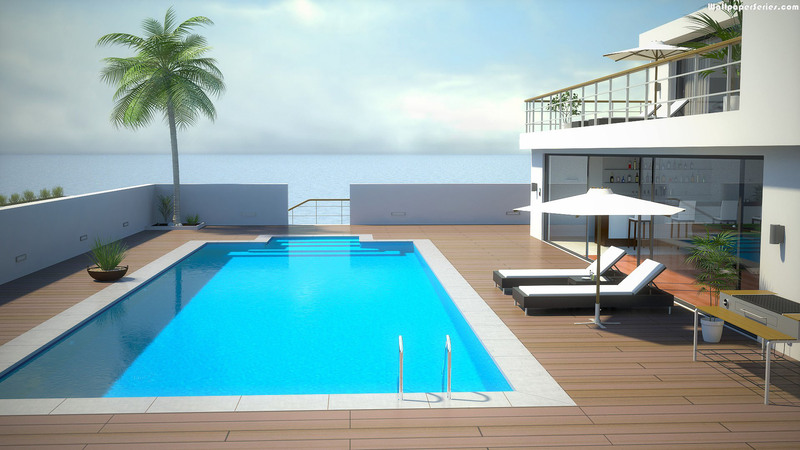 • A redesigned pool which looks as good as new can increase the commercial value of your property if you’re planning on selling it. 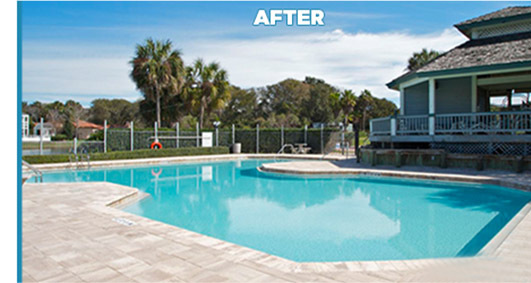 • Easier to maintain – A pool with new surface can be cleaned much easily as compared to those with worn out surfaces.